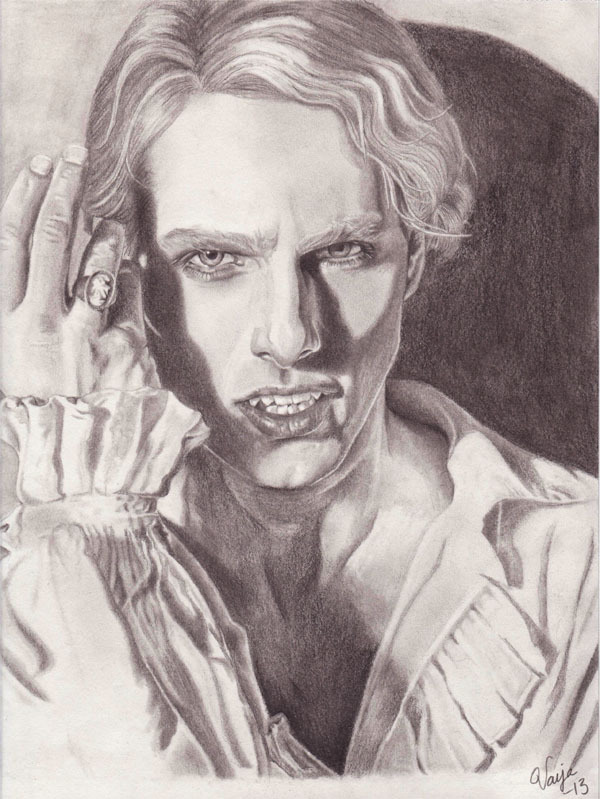 This entry was posted in Art, Drawings and tagged Interview with the Vampire, Lestat, Portrait, Tom Cruise by Varja Askeland. Bookmark the permalink. You are so welcome. If you want to make an order, then you can contact me on: amie.86@hotmail.com. Cheers!